The Searchers – still with stalwart members John McNally and Frank Allen in their line-up – recently announced they would retire at the end of March 2019, bringing to an end an astonishing unbroken run of around sixty years for one of the most influential and enduring groups in British pop history. 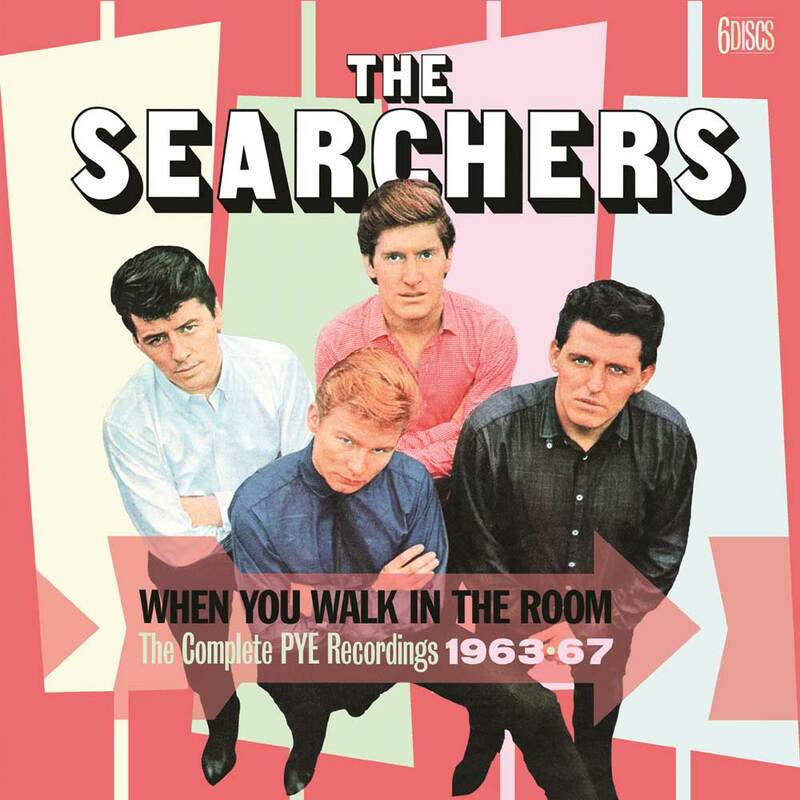 One of the more introspective acts to emerge from the Merseybeat group wars of the early Sixties, The Searchers’ high vocal harmonies, jingle-jangle guitars and tales of male vulnerability saw them notch a trio of UK No. 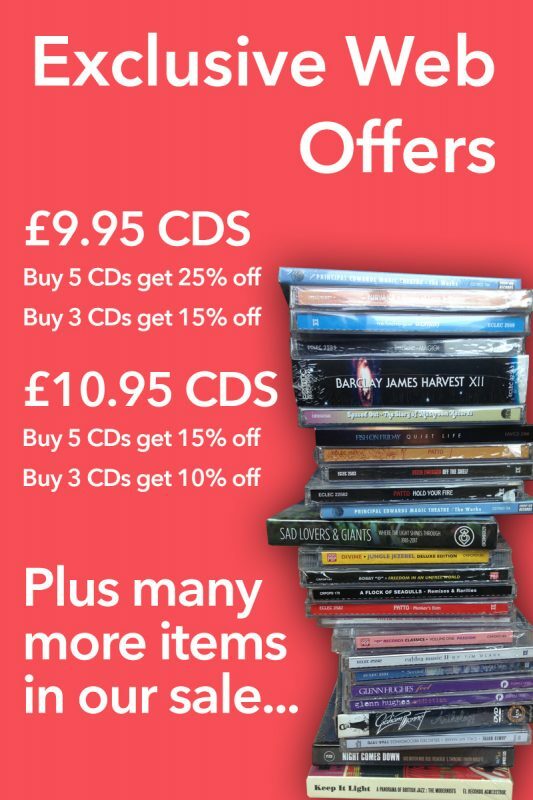 1 singles and several popular EPs and albums, with debut LP “Meet The Searchers” spending an incredible ten months in the listings. 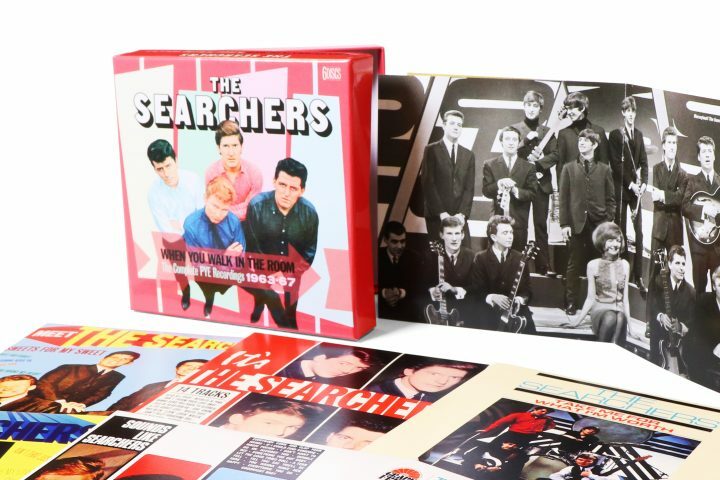 But although their chart statistics were impressive, The Searchers’ place in the rock history books owes at least as much to their seismic level of influence, with the likes of ‘Needles And Pins’ and the peerless ‘When You Walk In The Room’ providing The Byrds – and, by extension, the likes of Tom Petty, REM and a whole host of skinny-tied power poppers – with their musical template. Although the group made some fine records throughout their prodigious career, their peak period in terms of sales, influence and musical excellence occurred during a dazzling four- year mid-Sixties spell with the Pye label. 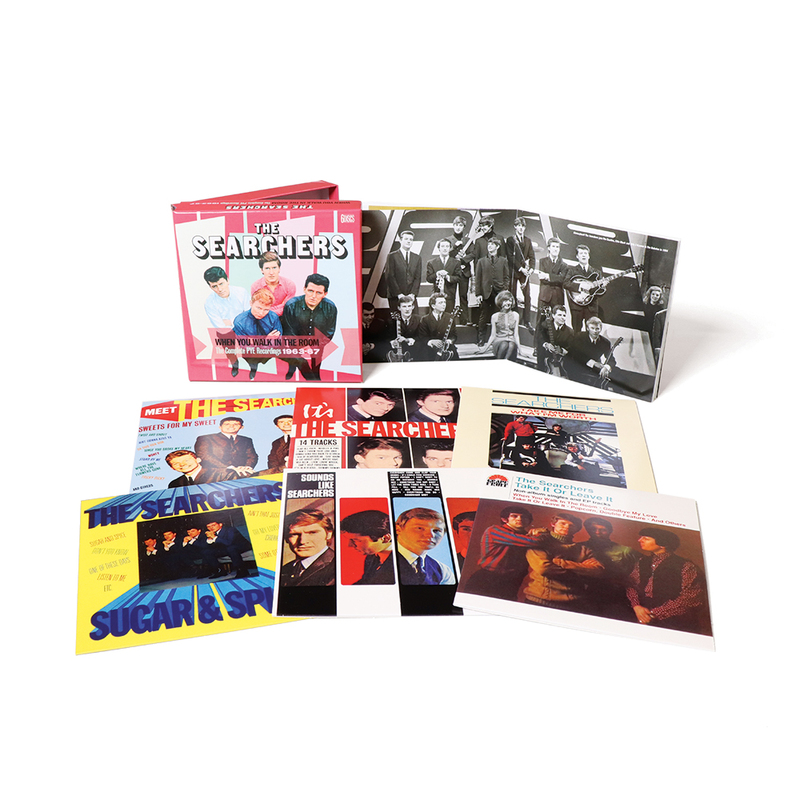 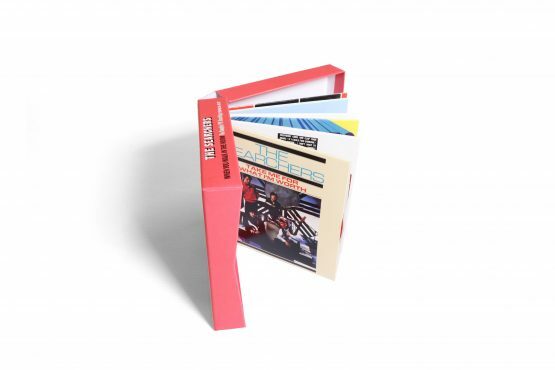 The first-ever complete anthology of one of British pop’s most pivotal catalogues, the 6-CD set When You Walk In The Room assembles all of the group’s Pye recordings, with mono and stereo versions of their albums joined by studio outtakes, foreign language recordings and, on the sixth disc, a treasure trove of non-LP singles and EP tracks. 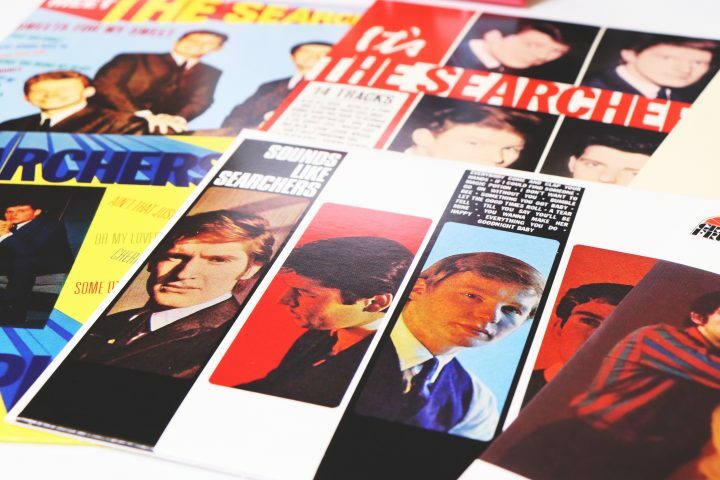 The Searchers are currently on an extensive farewell tour throughout the UK and then they will be retiring! Catch ‘em live for the final time if you can and then purchase this seminal boxset as a perfect memento of this legendary beat combo.